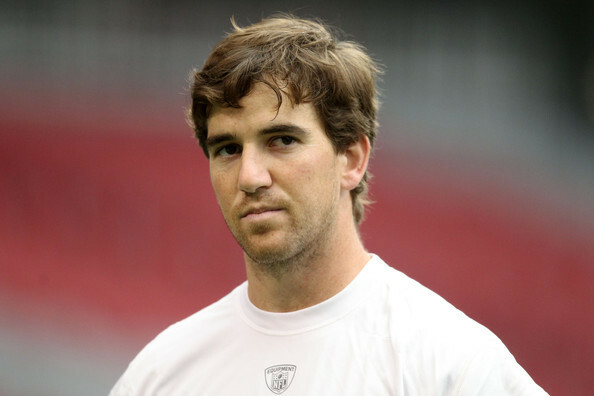 Tom Condon, the agent representing Eli Manning, believes his client is best suited as a Giants quarterback than anybody, Paul Schwartz of the New York Post reports. Of course, Condon is a biased insider. He seeks a lucrative long-term contract extension for Manning, who is entering the final year of the $97.5 million extension he signed prior to the 2009 season. 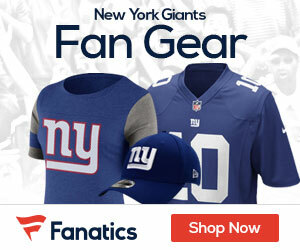 Manning is set to make $17 million in base salary in 2015, and both he and the Giants hope a deal can be put in place this summer essentially to make Manning a Giant for the remainder of his NFL career. Condon said “there’s no question there’s high stakes’’ whenever a franchise quarterback is looking for a new contract. “The quarterback clearly has always been the most important player on the team, but with the rules changes over the last 15 years or so, they’ve highlighted the importance of the quarterback and he’s moved away from the rest of the players in terms of not only compensation but certainly he’s the focal point of the team,’’ Condon said.